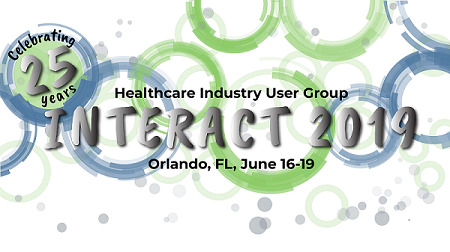 Have you ever been to a HIUG Interact Conference? If so, you know it is the best Healthcare user-driven conference of Oracle applications. With 600+ attendees, 40+ exhibitors, and over 150+ educational sessions and workshops, the learning and networking opportunities are endless. If you’ve never been to Interact, this is it! 2019 is the year to attend and take part in the professional development, educational experiences, and priceless networking that are unique to this user-centered conference. 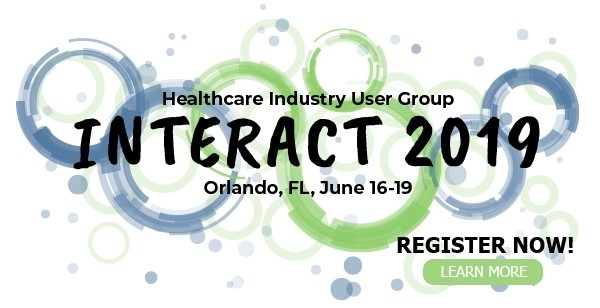 We’re thrilled to be back in Orlando, FL for Interact 2019! Get excited for an awesome educational, networking and professional development experience! Mark your calendars now to join us June 16-19, 2019, at the Rosen Shingle Resort! We look forward to you engagement in the coming year. For questions, please contact us by email: interact@hiug.org or phone: 602.792.9190.